A senator has introduced a resolution urging the Fitial administration to take back its decision to withdraw from hosting the 2006 Micronesian Games. Sen. Luis Crisostimo filed Senate Joint Resolution 15-03 on Tuesday, asking Gov. Benigno R. Fitial to rescind his cancellation letter to Micronesian Games Council president William Keldermans, and to host the 6th Micro Games in the Northern Marianas. Crisostimo listed the benefits of hosting the games, which the CNMI has not hosted for more than 15 years. 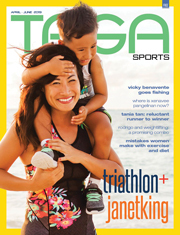 “The privilege of hosting this quadrennial event is highly sought after amongst the island nations in Micronesia with expected visitor arrivals exceeding 2,000 people including athletes, their families, and spectators,” read a portion of the draft resolution. “The hosting of the games would be a boon to our local economy bringing in an estimated $2 million to hotels, restaurants, car rentals, and small businesses in the community,” the proposed resolution added. Crisostimo also reiterated that having the games in the CNMI would boost the morale of local athletes and help promote healthy lifestyle among the local residents. Furthermore, the improvements that would be made to local sports facilities could be utilized not only by Micro Games participants, but also international athletes who would be competing in the 2008 Olympic Games in China, Crisostimo said in a telephone interview. “Teams from Japan, Korea, and other countries can use these facilities when they train for the Olympics. The CNMI is an ideal location because we have temperate weather all year round and we are close to China,” he said. Crisostimo’s resolution also pledges lawmakers’ commitment to finding the necessary funding, and donating time, volunteer manpower, and other resources needed to successfully host the Micro Games. Governor Fitial had cited economic factors and a lack of adequate planning as the reasons for his decision to back out from hosting the Micro Games. 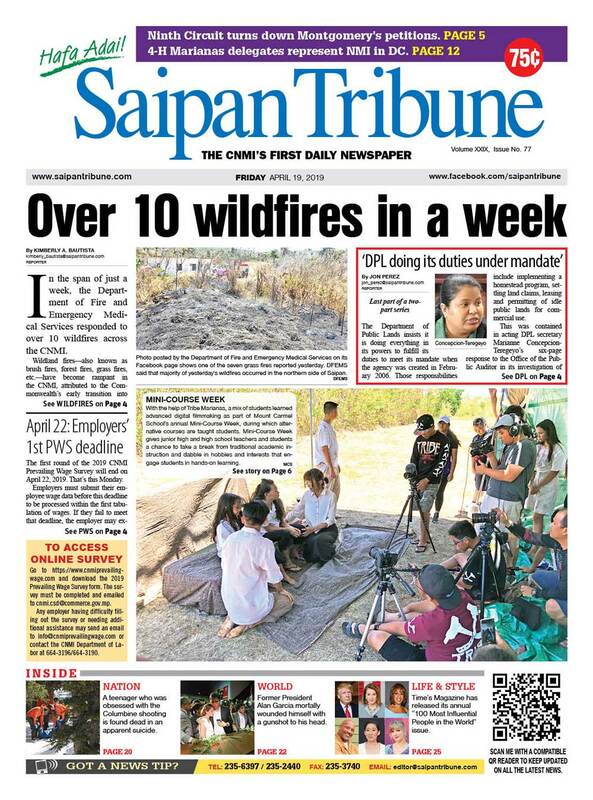 Fitial had acknowledged that the economy stood to receive an injection of a potential $2 million from the more than 2,000 visitors expected to descend upon Saipan, but that there were too many difficulties involved in making it happen. “It’s not a matter of us wanting to give it up. It’s a matter of us not being able to bring it in,” he said.